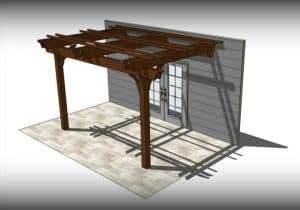 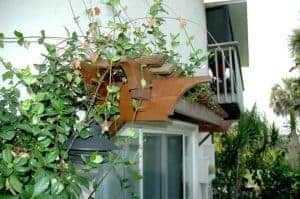 Here’s some helpful information about our DIY pergola kits including pergola installer resources and an overview of our pergola styles. 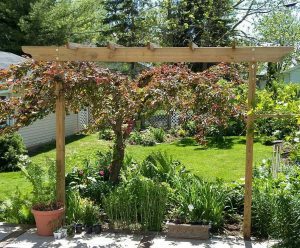 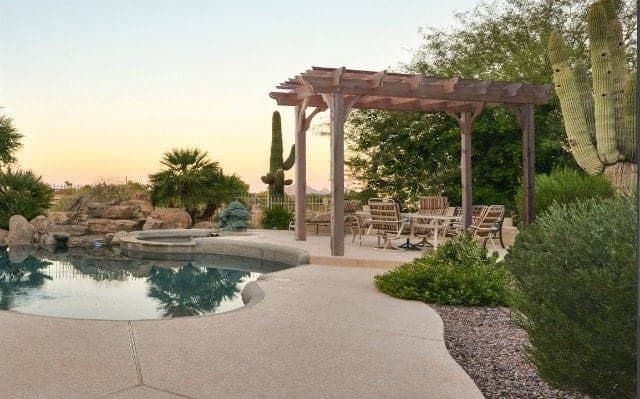 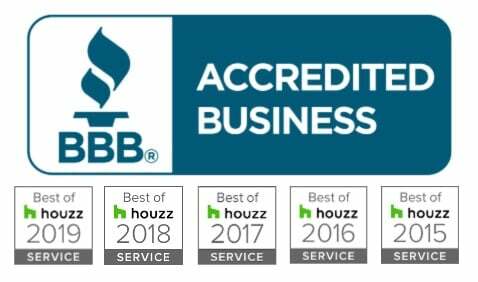 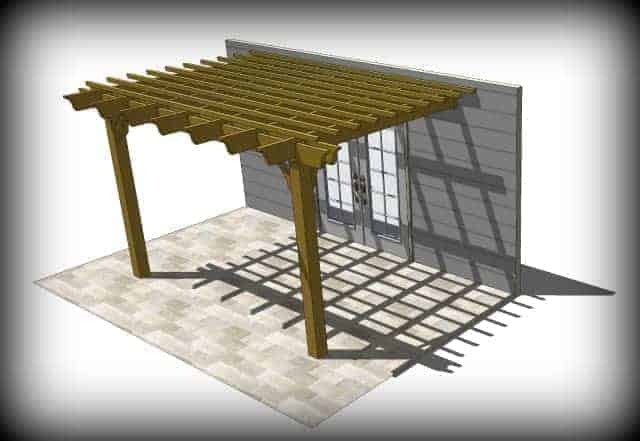 We created this page to provide a little extra info for members of our Contractor Discount Program, but if you stumbled upon this page and you’re not a contractor, this is useful information for anyone interested in adding a pergola to their landscape! 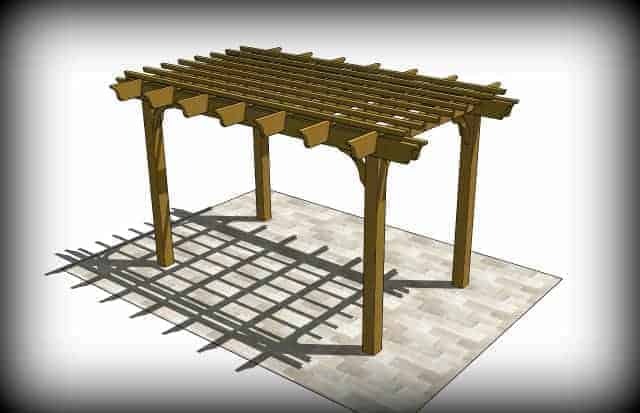 The product info sheets offer a nice overview of each of our kits, but if you’d like to browse through photos showing pergolas in a variety of landscapes throughout various parts of the country, follow along on our Instagram, Facebook, and Pinterest for regular updates, photos, and new design ideas. 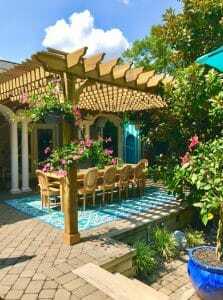 Pergolas can enhance any outdoor space whether it’s a garden, patio, backyard lawn, swimming pool, or outdoor picnic area. 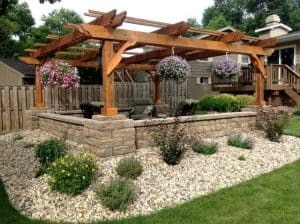 Whether you’re looking for a way to create shade near a backyard pool, expand an outdoor living room or kitchen, or simply construct a small sitting area on an outdoor patio, a pergola is a lasting and timeless addition that can be enjoyed for many years! 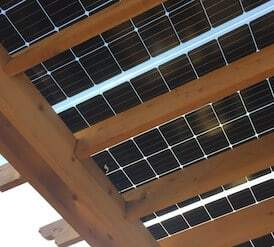 Take a look through the pergola info here and feel free to contact us with questions. 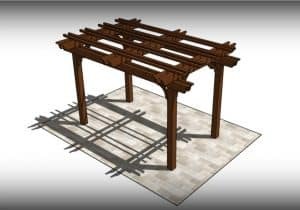 We also build and ship our cedar planter box kits that you can add to your patio, deck, porch, or hearth. 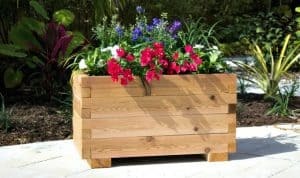 Made from 100% Western Red Cedar, it’s a sturdy, beautiful, multi-use cedar box that can be used for planting flowers or vegetables, for storing firewood, or a variety of other uses. 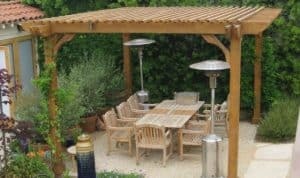 Offered in 3 sizes, each kit includes notched 2×4 sides, 2×4 legs, 1×2 floor boards, 2×4 floor supports, star head stainless steel screws, and step by step instructions.